The Jefferson County Public School (JCPS) District is reminding families that the application period for 2019-20 school year enrollment in JCPS ends December 19. All incoming kindergartners, students who are new to JCPS, students who have had a change of address, and any student who wants to be considered for a magnet school or program should register. Families can register using the JCPS website or by visiting any JCPS school or the JCPS Parent Assistance Center at 4309 Bishop Lane. Parents or guardians should bring a photo ID and any one of the following: utility bill, lease, house contract, paycheck stub or government-issued check. Parents who have questions regarding school registration may call 485-6250. Families can learn more about the school choices available in JCPS here. Mayor Greg Fischer and other local leaders today reminded families of the many free and low-cost activities to keep students active and engaged during winter break. Camps, movies, parties and sports clinics are among the dozens of activities available during the Jefferson County Public Schools winter break, Dec. 24-Jan. 4, and throughout the month of December. 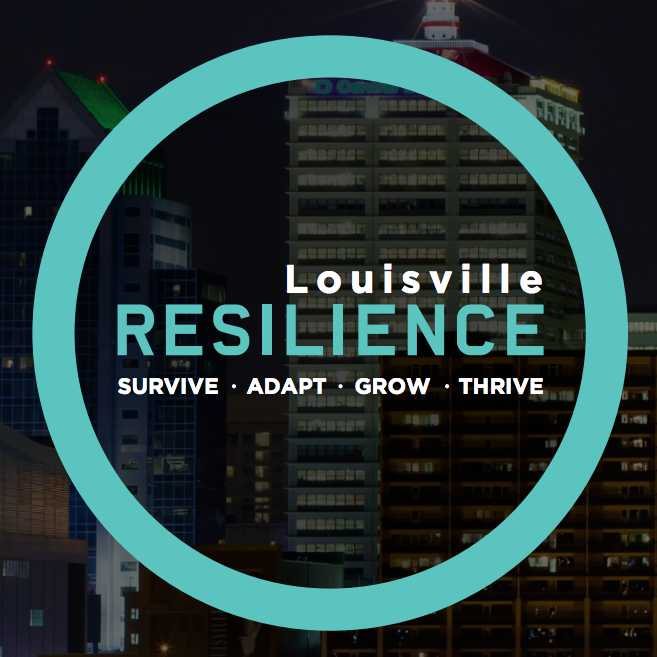 The Mayor spoke alongside Metro Councilman Pat Mulvihill and representatives of Louisville Parks and Recreation, JCPS, the Louisville Free Public Library and the Kentucky Science Center gathered at the Cyril Allgeier Community Center in the Camp Taylor neighborhood. Louisville Parks and Recreation has published a Holiday Event guide that contains more than 30 events taking place during the month of December at community centers, the city’s two historic homes and more. The season is capped with a free winter break sports camp offered by University of Louisville basketball legend Robbie Valentine at Cyril Allgeier on Jan. 3-4. To register for Valentine’s camp, click here. Also, The Louisville Free Public Library will offer more than 100 free programs for kids, teens, and families while school is out, including storytimes, crafts, film screenings, games, and more. As always, the library also offers a wide selection of books and DVDs to keep kids reading and entertained during the break—all for free. A complete list of library programs is available at http://www.lfpl.org/events. The Southwest Regional Library will host the Winter Wonderland Train Show — presented by K & I Model Rail Road Club —Dec. 22-Jan 6. The show is free and open during regular library hours, for more information, click here. In addition, the Kentucky Science Center is offering day camps for children ages Pre-K through grade 5. Children can attend as many days as they like or just do it a day at a time and learn about coding, robotics, engineering and more. For more information, click here.